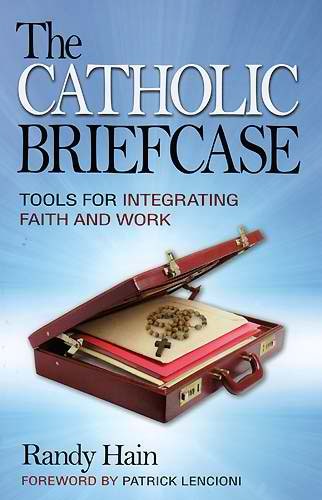 I picked up Randy Hain’s new book, The Catholic Briefcase: Tools for Integrating Faith and Work, with a lot of excitement. I’ve been longing for good Catholic business resources for quite some time. 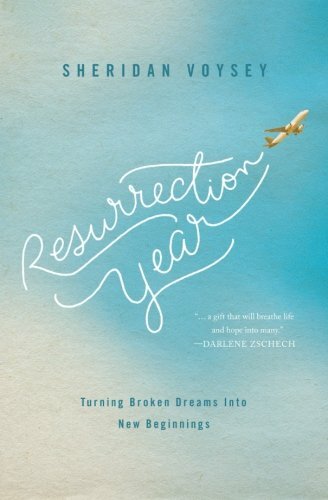 About 18 months ago, after my husband asked me about it, and then someone emailed me for recommendations, I compiled a list of Catholic business books I could find, but it didn’t feel like much. And joy of joys, on my to-read pile is ANOTHER Catholic business book! Randy Hain doesn’t mess around in this book. It reads like the great business books I’ve read, and it offers suggestions that, though I’m arguably not as much in the business world as I am in the home world, applied to me. For example, Randy suggests using an examen throughout the day. Inspired by this suggestion, I set alarms on my phone and retyped what he provides in the appendix of his book. This practice has helped me enormously in the few weeks I’ve been implementing it. My favorite part of this book, though, is Randy’s attitude about the integration of faith and work. This is no surprise from the co-founder of the Integrated Catholic Life e-zine. Faith is not EVER separate from who we are, whether we are at work in an office, in our home, or out at the grocery store. This book is a handy guide, a helpful examination of priorities, and a barrel of possibilities. Randy’s deep faith is evident and his joy in the inevitable overlap of his business world and his faith are apparent. 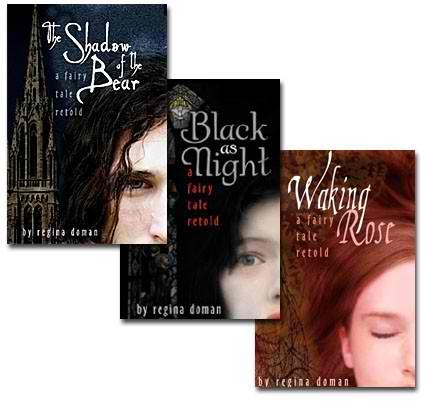 I’m in the midst of reading it, too, and I really like it. 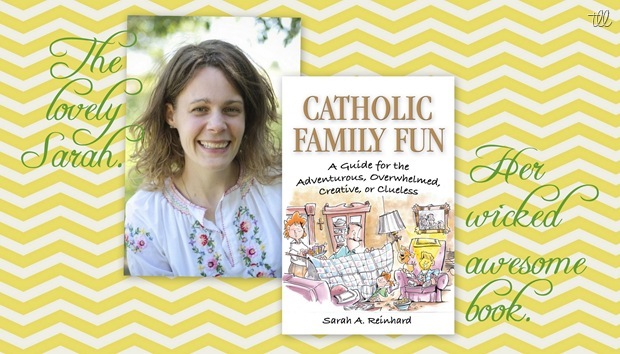 One thing I caught on a recent podcast (Catholic Spotlight, I think ) was that no matter if we work or not, we can all benefit from this book. Even stay at home moms come in contact with others at playgroups, etc, and can be a witness to our Faith.